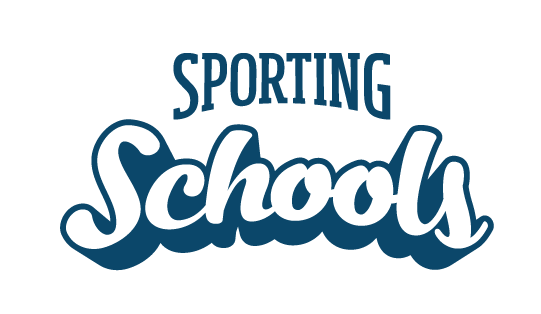 To view and track your bookings via the Sporting Schools Booking System, you will need to be a nominated contact for your school (Sporting Schools Coordinator, Principal or Finance Contact). 2. Click ‘Schools Login’ at the top of the page to and then click ‘Schools User Login’ to sign in to your Sporting Schools account. 4. Click the ‘Booking System’ menu item and click ‘View My Bookings’. A summary of your Sport Package Bookings will appear as shown below.